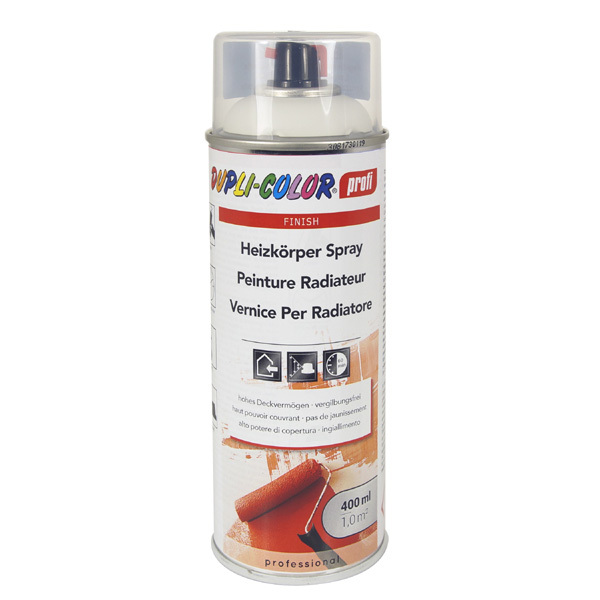 DUPLI-COLOR radiator spray facilitates quick and simple coating of larger areas due to excellent flow, professional jet atomisation and high yield. 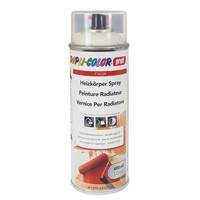 High pigmentation and a fast drying time make it ideal for mobile use. 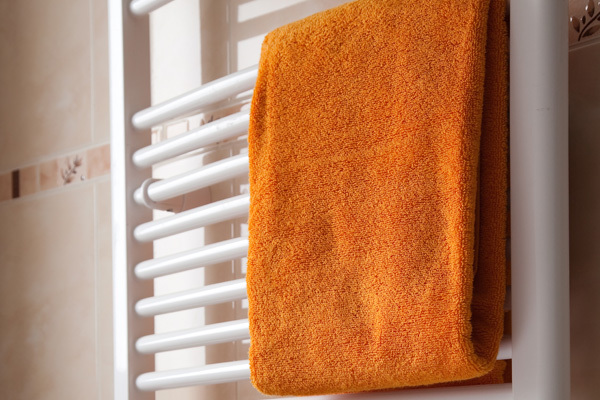 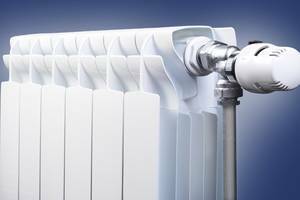 It is heat resistant to 80 ° C.
Ideal under time pressure and if mobility is required soon – even for larger surfaces.